Designing and building a New York trade show display can be an expensive and time-consuming process – even for experienced exhibitors. The smart ones turn to ExpoMarketing for rental booths that provide the look and feel of a custom-designed booth while costing far less than owning their own. Since 1991, ExpoMarketing has been providing businesses with a cost-effective alternative to booth ownership. Over the years, we have grown into one of the most sought-after booth rental companies in the country, offering a variety of award-winning designs and one of the largest booth rental inventories available. Today, exhibitors nationwide count on us for affordable trade show displays that help them stand out from the competition. Renting a New York trade show booth from ExpoMarketing saves time and money while allowing for more flexibility. When you own an exhibit booth, you’re stuck with the same design for every trade show. Renting enables you to change the size and design without making costly alternations to your exhibit. We can design your booth to reduce your labor, shipping and drayage costs. We can also help you avoid additional fees for maintenance, refurbishment, pull and prep, and storage. Our expert designers and creative team takes the time to understand your exhibit goals and objectives. 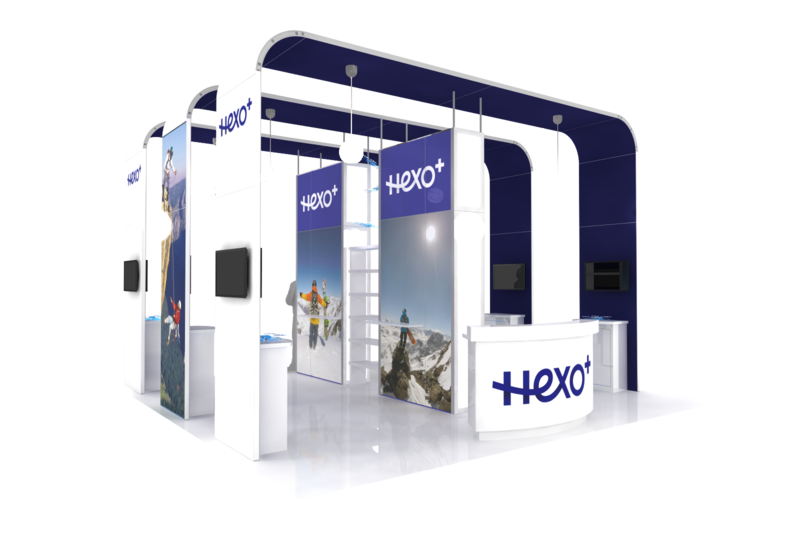 Then we design a booth that translates your brand into a bold, attention-grabbing display. From concept to completion, we provide a proven process for building an eye-catching exhibit that captures your prospects’ attention – and their business. 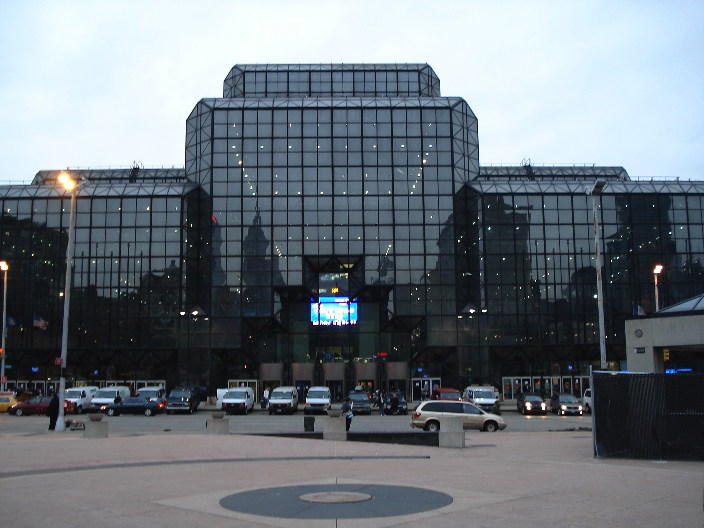 Officially known as the Jacob J. Javits Convention Center, Javits Center is the busiest convention center in the U.S., attracting more than 35,000 companies every year. With 840,000 square feet of flexible exhibition space situated along the scenic Hudson River, it can accommodate conventions of any size. The center recently completed a $460 million renovation that included construction of a 110,000 square-foot exhibit hall, as well as installation of the largest green roof in the Northeast. A newly planned $1 billion expansion project will soon add five times more meeting room space, 500,000 square feet of exhibition space, and an on-site truck garage. Located in the center of Manhattan’s bustling West Side neighborhood, the Javits Center is close to many of New York’s most notable attractions, including some of its finest hotels, restaurants and entertainment venues. ExpoMarketing rents all the accessories and equipment required to put on a successful exhibit, including furniture, flooring, fixtures, lighting, and more. We also provide in-show support services to help make your exhibition an unqualified success.